Although our elements are opposed, Light and Shadow share the night. Shadow lays the canvas and Light paints it with the moon and stars. Temporarily Closed due to Real Life conflicts. and my husband @Salandis of Light flight. Here we feature a broad variety of breeds and genes, with a focus primarily on cool, night colors, though there are a few bright pairs here and there. Rules are listed below, but feel free to ping or PM either of us with any questions. 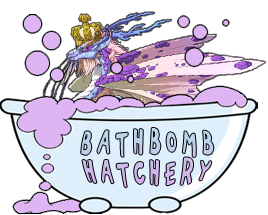 Come on in, relax, have a look around, maybe take home a new clanmate. Enjoy the music of the night. Ping lists are available for every pair. All sales are First-Come, First-Served. We do not currently do reserves. Dragons will be bred in Shadow or Light nests, unless otherwise stated/requested. 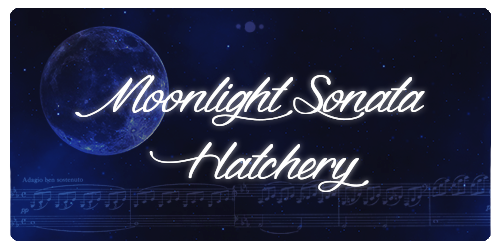 On request, we can hold a hatchling for up to 5 days to give you time to gather funds or make room. Holds expire after 5 days, at which point the dragon will be re-listed for sale or exalted. All hatchlings are Unnamed. Names given in "quotes" are for reference only. Upon reaching adulthood, dragons may be named. Prices are 100% negotiable! Haggling is welcome :) We also take mixed currency payments, and will consider item offers as well. None at the moment! Thread is closed! 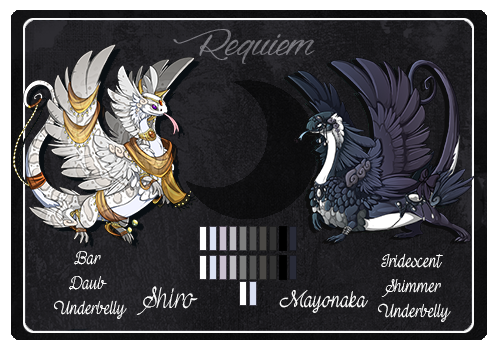 These pairs will be bred in a Shadow nest unless otherwise stated/requested. Note: Will be bred in Fire nests for matching eyes. These pairs will be bred in a Light nest unless otherwise stated/requested.